A very topical post, Natascha! I must admits that, despite coming from a family of avid Leicester City supporters, I have absolutely zero interest in football. 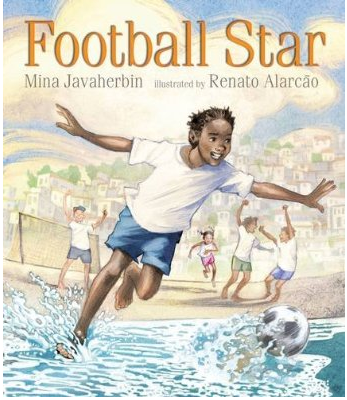 However it is surprising how few football-themed picture books there are given the game’s huge popularity with children. 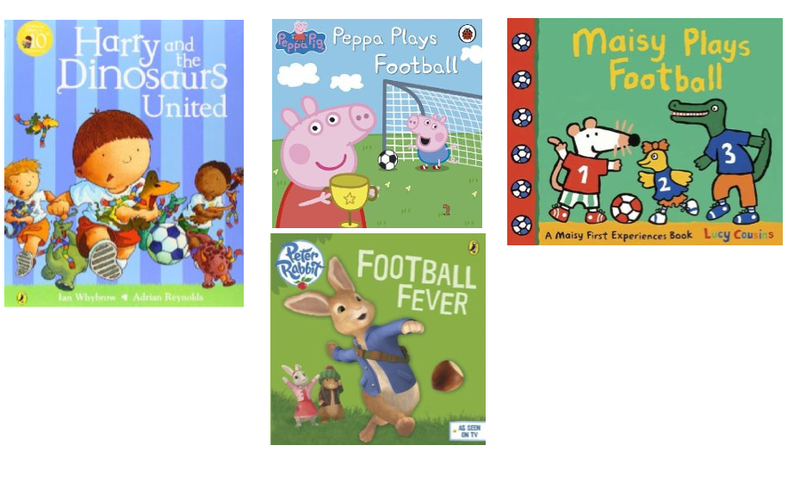 A friend of mine with a football-mad son recently lamented how often he’d had to read the same meagre selection of football-themed picture books to his son, over and over again. As you said in the post “football reaches more youth than any other recreational activity in the world” and according to research by the PE and School Sport Club Links Scheme (PESSCL), it is THE most popular activity with UK school children. The second most popular is dance. 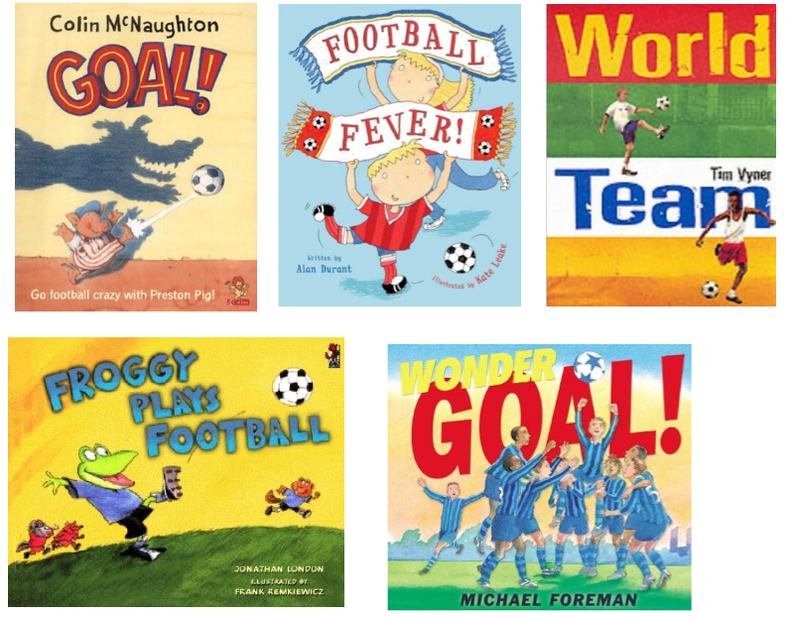 Given it’s greater popularity, one might expect it to be easier to find football-themed picture books than dance-themed picture books, but that’s not the case. A young ballet enthusiast is far more likely to find a picture book that reflects their enthusiasm than a young football enthusiast. 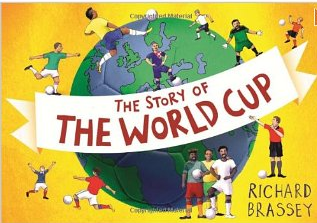 Let’s hope the picture book market responds to this ‘open goal’ soon – I’m sure we’d have more football-mad kids reading if it did! Thanks, Jonathan! Interesting that football comes before dance in popularity. Alongside the 'pink and girly' dance books, we could see some more sports-themed picture books that appeal to BOTH genders? You've got me thinking, Natascha, that there is a bit of a marketing gap in terms of football and football teams. For example, why isn't there a Manchester United picture book for football playing toddlers - people talk about babies kicking in the womb and how they'll be football players, but nobody then presents the parent with a football baby book on the birth of their child! Football baby/toddler books - what a great idea! 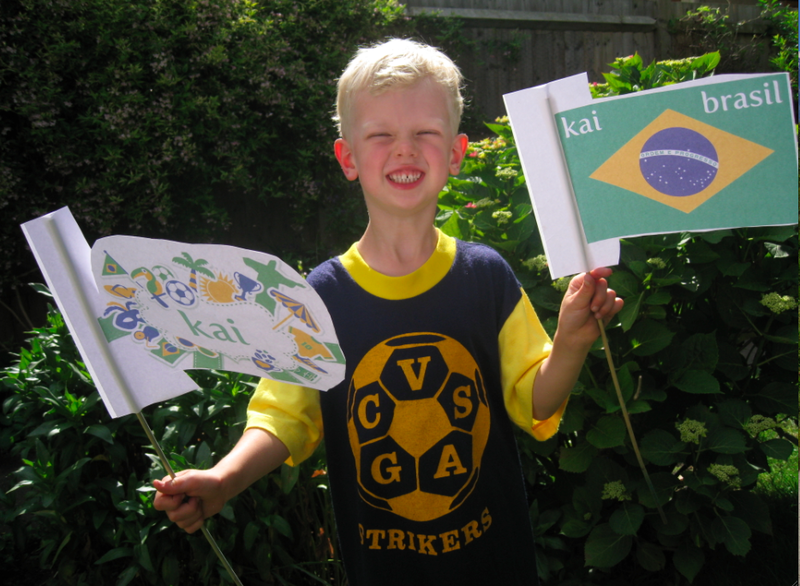 I once write a football-themed picture book for M & S - It came with a medal. I'd forgotten all about it until I read your post! It sold pretty well at the time, so I think there is definitely a market. Love the picture of the boy making his own football, too. Thanks, Moira! Interesting - maybe there's scope for bespoke books with 'add-ons' with certain retailers as you say. Plus a host of smaller publishers are popping up with new opportunities. Great scope for books about how to stop biting behaviour in toddlers. . .
Maybe football mad kids are more into non fiction than stories? Sticker books, football star annuals etc etc. Also, don't forget comics! Roy of The Rovers from Tiger comic, then his very own comic, and Shoot! from the seventies and eighties. Not sure what's around now though but there must be some equivalents. I think pic books are perhaps the wrong medium for the demographic, dunno. 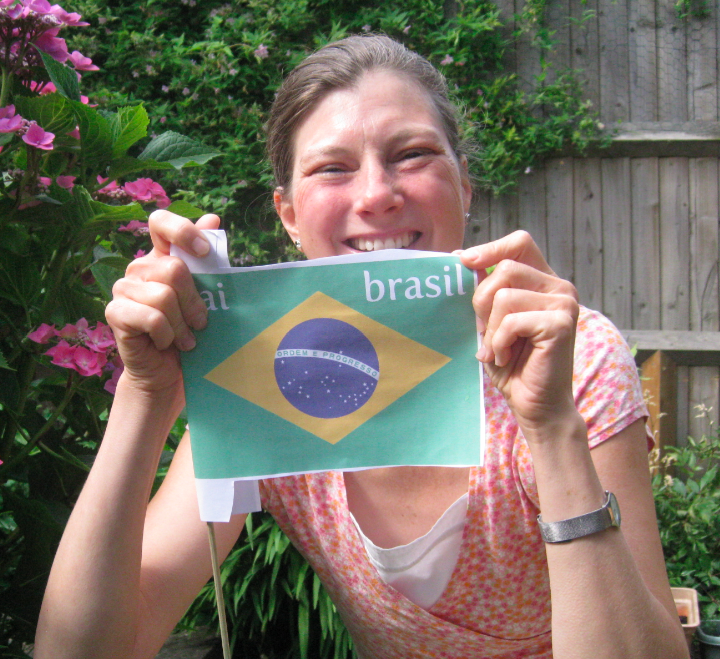 . .
Not sure Brazil are going to win this time. France or Holland for me, but it's very open I think. . I'm not a footie fan either, but you've really got me thinking Natascha, all kinds of angles to explore, not only the team aspect... blimey, you're persuading me to try writing again! Peter Rabbit playing football though .... nooooo! please no! It is true that football is a universal theme, a game for all ages, for both boys and girls, that helps to foster cultural awareness, resourcefulness, inventiveness, teamwork, fitness and positive self-esteem -- all those things that we aim to encourage in the development of pre-school children. Plus it's FUN! Thanks.